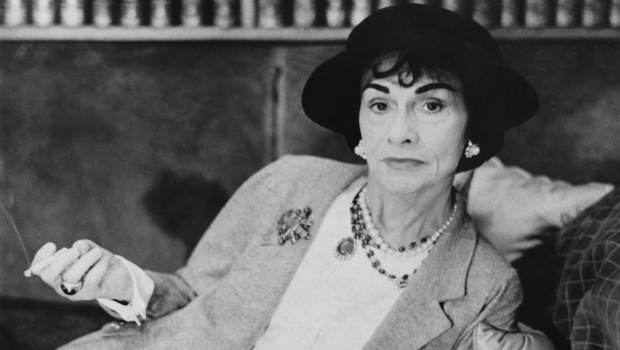 Coco Chanel is incontrovertibly the queen of fashion. Since the early 1900s, women and men have donned her signature pieces of clothing, including costume jewelry, little black dresses, and women’s suits. Her fragrance Chanel No.5 is one of the best selling perfumes of all time. But what do we really know about the woman behind the fashion? 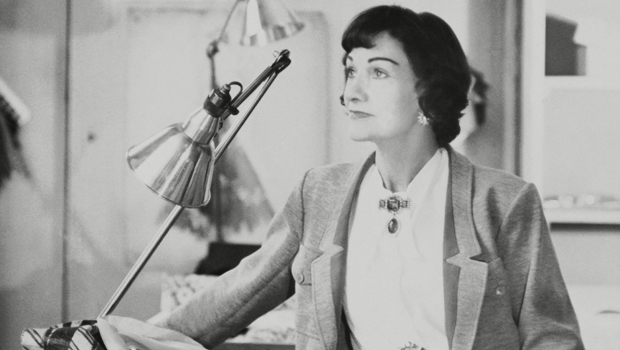 As gorgeous as her designs are, Chanel’s life outside of the studio wasn’t nearly as glamorous. 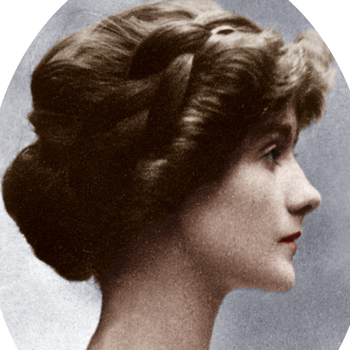 Filled with drama and romantic intrigue, Coco Chanel’s life has had its ups and downs. From her tragic childhood to her love life, here are 10 facts you didn’t know about the famed fashion designer. 1). 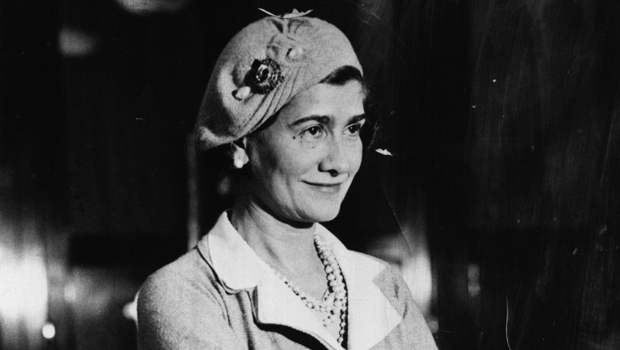 As elegant and eccentric “Coco Chanel” sounds, the fashion designer’s real name is actually Gabrielle Bonheur Chanel. 4). 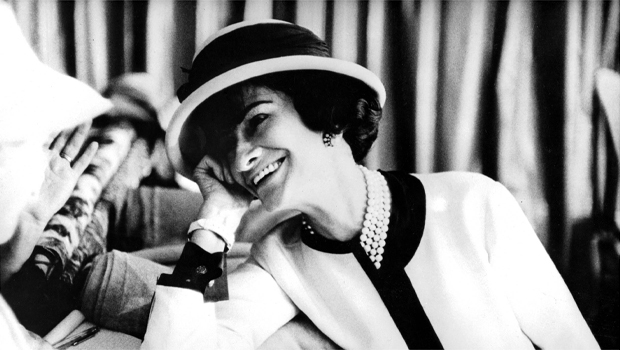 Chanel emerged in the fashion world as a hat maker, not a couture designer. Her first millinery business was opened on Paris’ Rue Cambon in 1910. 5). 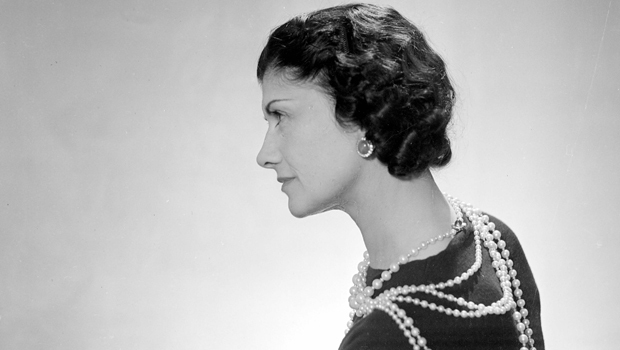 Chanel No.5, launched in the 1920s, was the first perfume to feature a designer’s name. Advertised by Marilyn Monroe, the fragrance is one of the best selling perfumes of all time. 6). 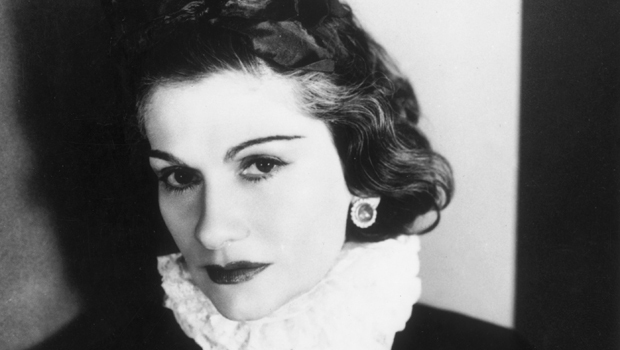 Chanel’s favorite number was five — who would have guessed? Chanel No. 5 was released on the fifth of May, the fifth month of the year for good luck. 7). 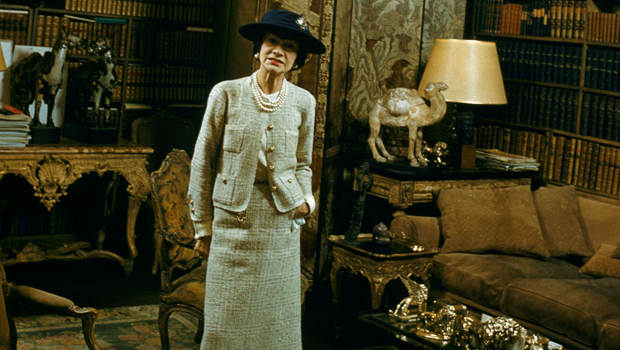 In 1925, Chanel introduced one of her most popular designs — the Chanel suit. A combination of the collarless jacket and snug skirt, the suit was inspired by men’s wear, highlighting comfort and elegance. 8). 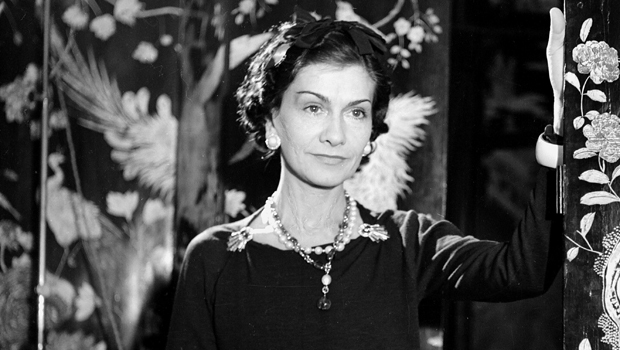 Chanel was also the creator of the LBD, aka the Little Black Dress. Though the color black was initially related to mourning and death, Chanel revolutionized the hue and showed the world how chic and flattering black was for evening wear. 9). 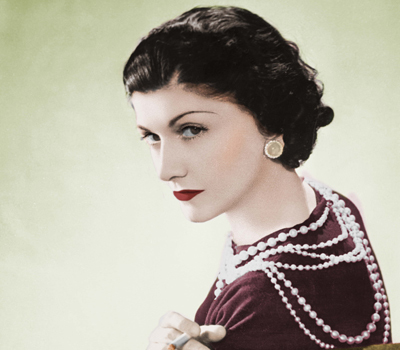 In the early 1920s, Coco Chanel ignited a jewelry trend. Combining large fake pearls with glittering gemstones, she introduced the concept of donning piles of costume jewelry against minimalist clothing backdrop. This entry was posted in Latest News and tagged chanel, Coco Chanel, designer, Facts. Bookmark the permalink.